Ford said Wednesday it expects to post a $112 million loss in the fourth quarter of 2018 as the automaker implements a massive restructuring in the United States and Europe. The second biggest US automaker said it will still post a profit after charges stemming from the drive to cut $11 billion in costs. 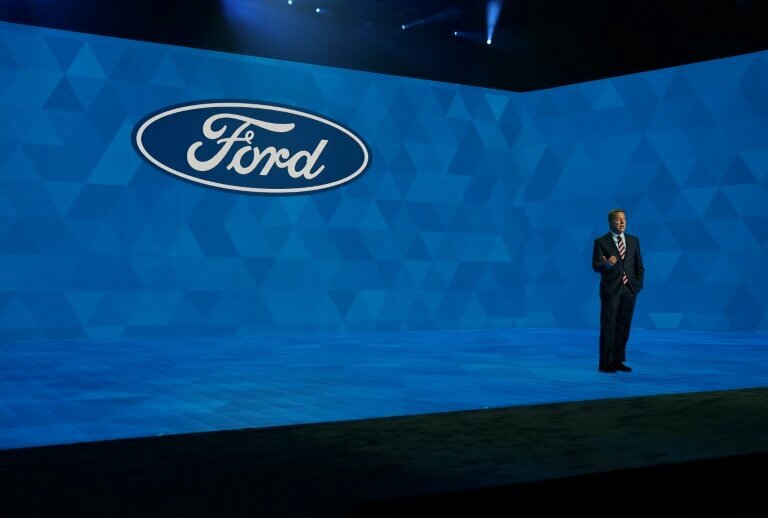 Ford last year announced it would halt production of sedans and small cars in the US to save $11 billion, and last week announced a massive restructuring of its European operations to boost profitability, including thousands of potential job cuts. It might also scrap the Fiesta, Focus and Mondeo models in Europe, where they are popular.